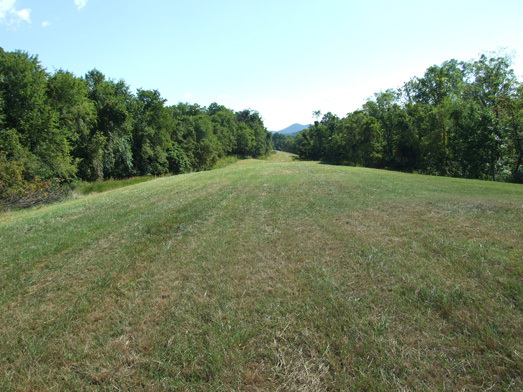 For Sale: 89.844± Acre Tract – Woltz & Associates, Inc. 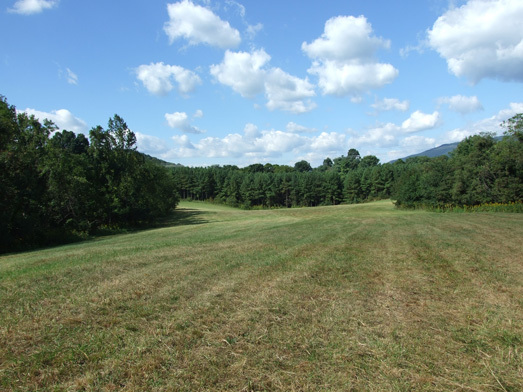 This prime 89.844± acre tract is ideally located in Roanoke County just west of the City of Salem. 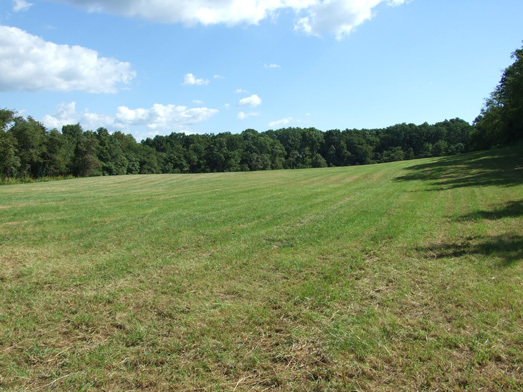 The property has development potential with public water and sewer on site. 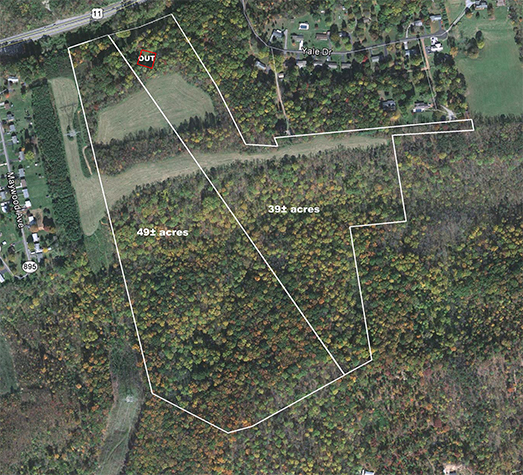 Zoning is single family residential. 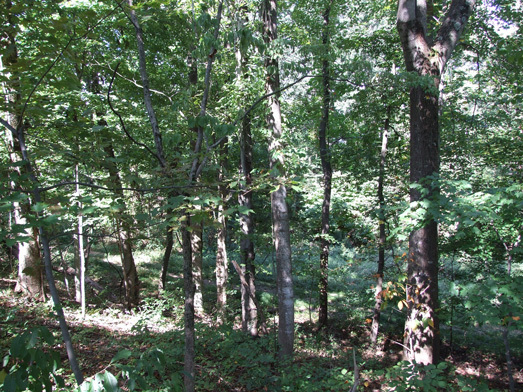 The land is about 30% open and the balance is wooded with merchantable timber. 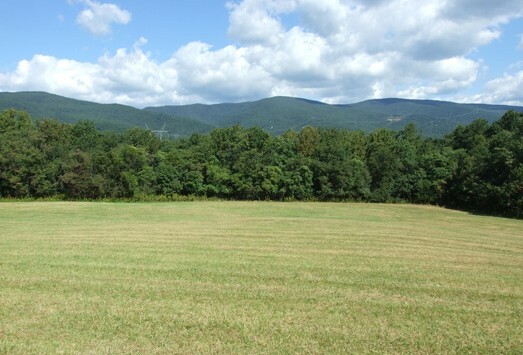 The property offers long range mountain views. 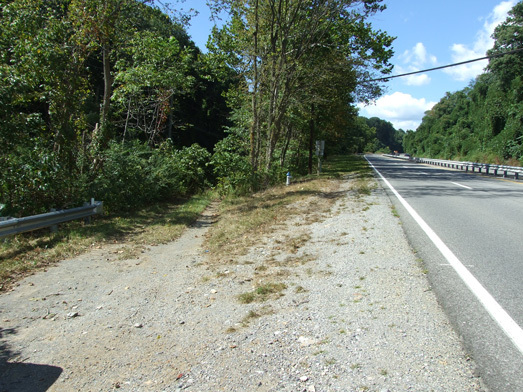 There is over 600 feet of road frontage on Main Street/Route 11/Route 460 just west of Yale Drive, in addition to developable legal access from Edgewood Street via the paper street extending from the intersection of Edgewood Street and Maywood Avenue to the property. 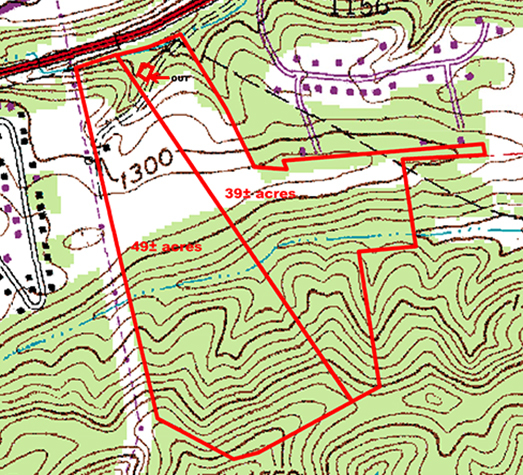 Please see aerial photo, topo, water/sewer map and survey in documents section.